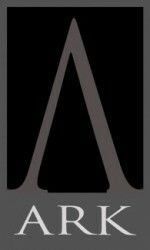 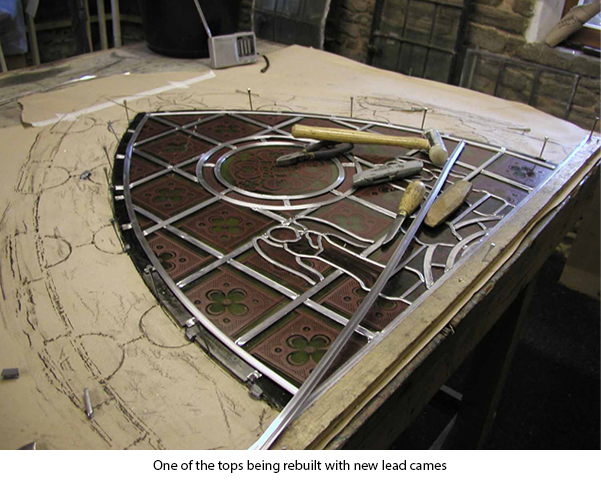 We were delighted to receive our instructions for this work. 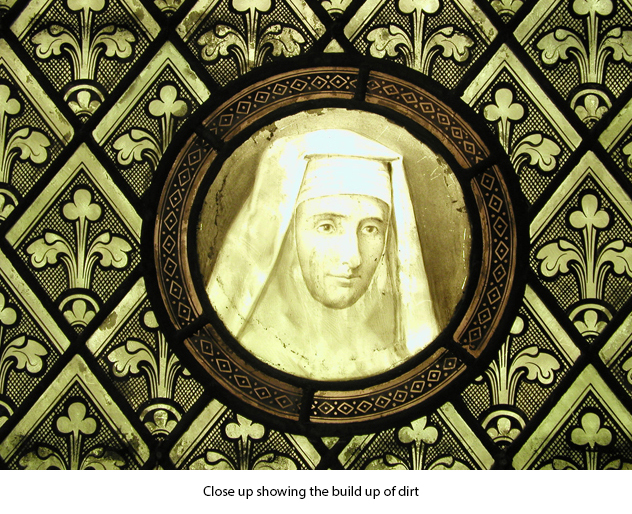 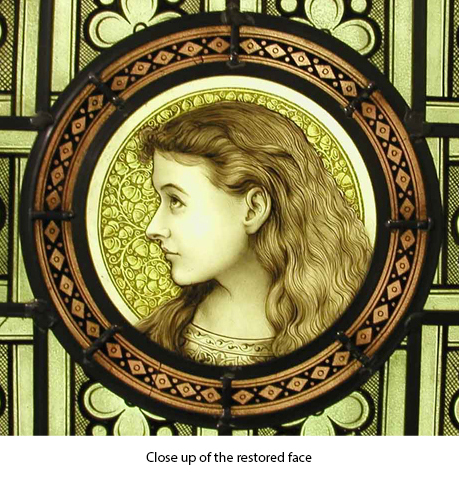 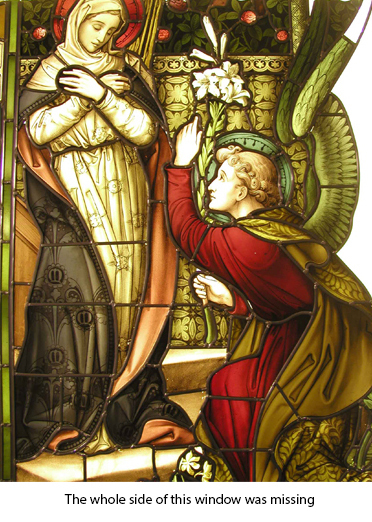 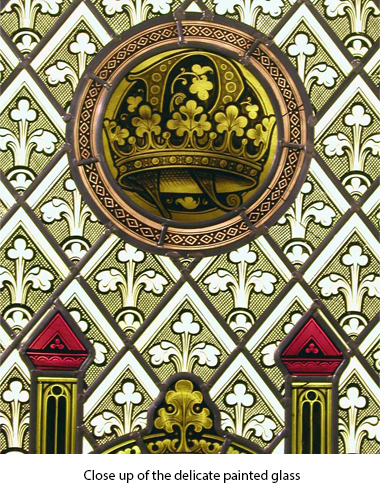 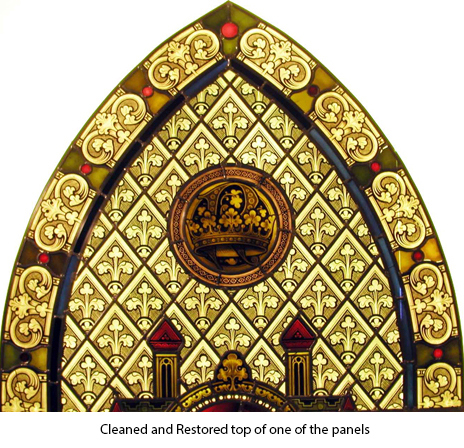 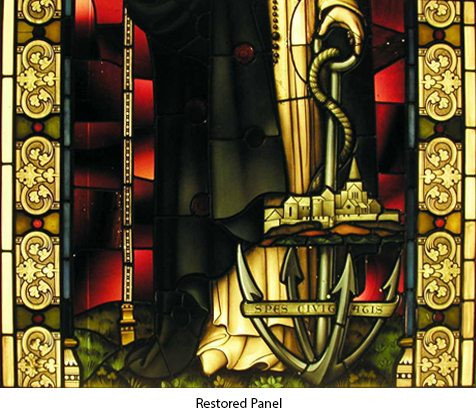 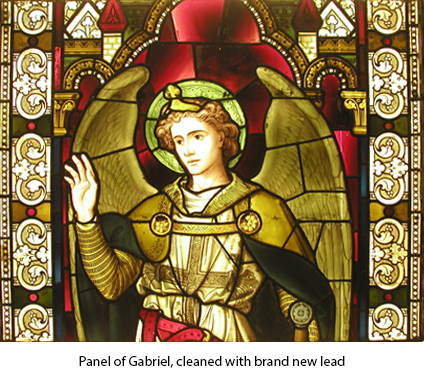 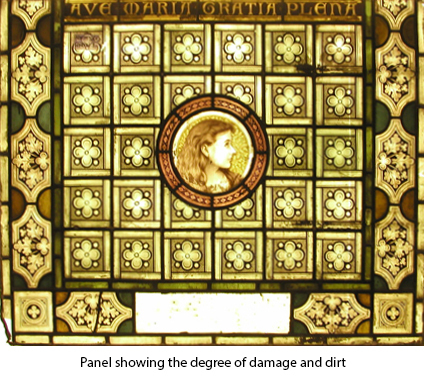 The beautiful stained glass windows were very dirty and in poor condition after decades of suffering the London pollution. 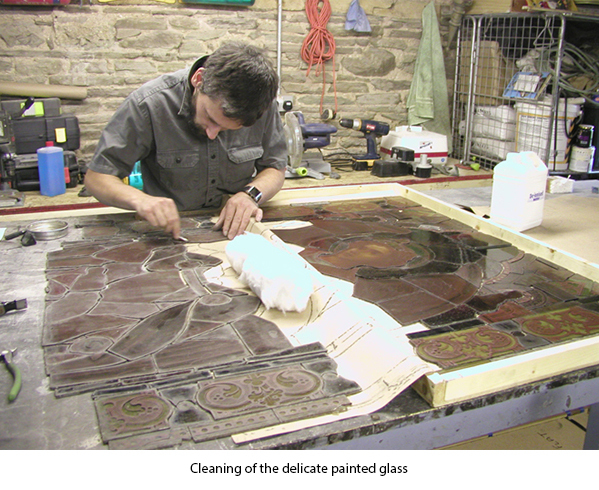 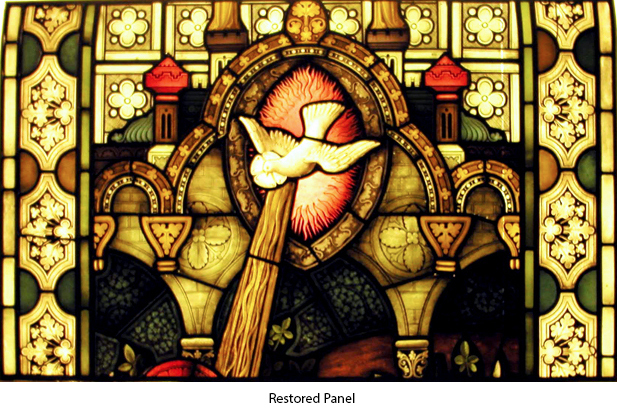 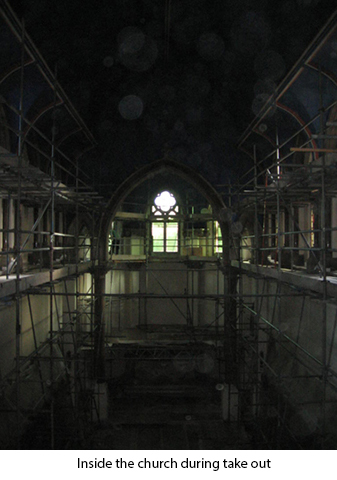 All of the windows were removed and taken apart for conservation cleaning prior to being re-leaded and reinstalled. 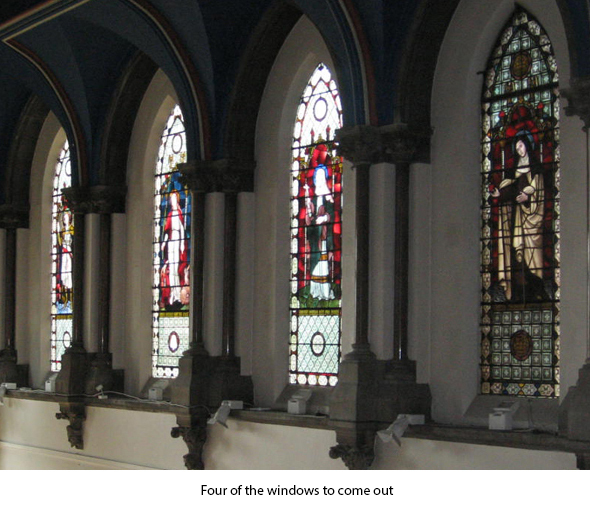 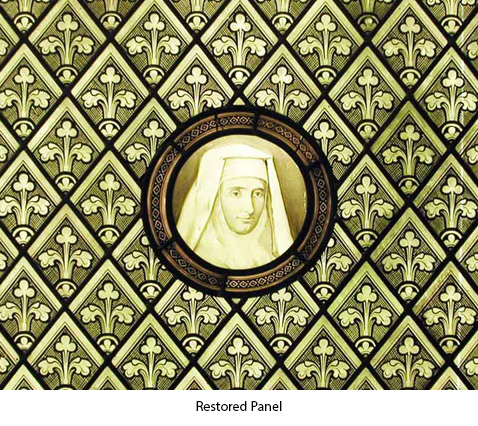 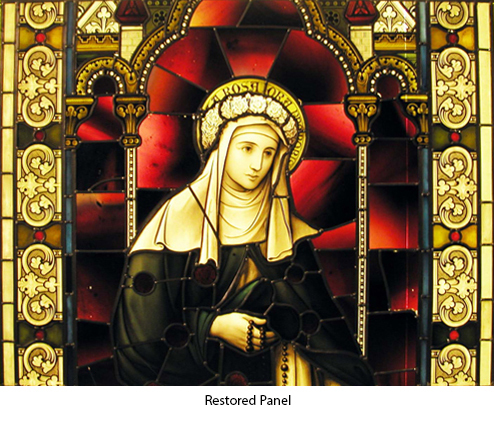 Our task was to design and implement an Iso-thermic glazing system to take the restored windows. 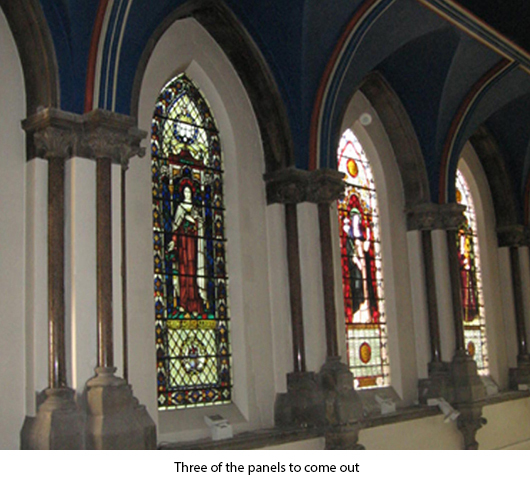 These windows are now protected by exterior laminated glass and set into bronze frames assuring their future for the next century.